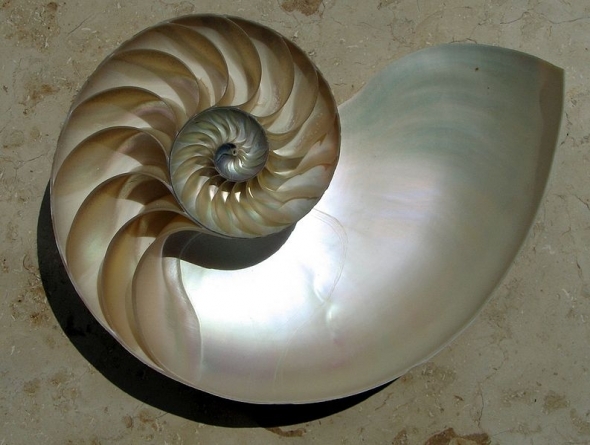 The Nautilus is yet another living fossil we’re very fond of. These cephalopods haven’t evolved very much in the past 500 million or so years, which makes them creepy, old and faithful. Just the way we like our animals. Its trademark coiled shell contains many, many chambers and is pressure-resistant to 2600 feet below. 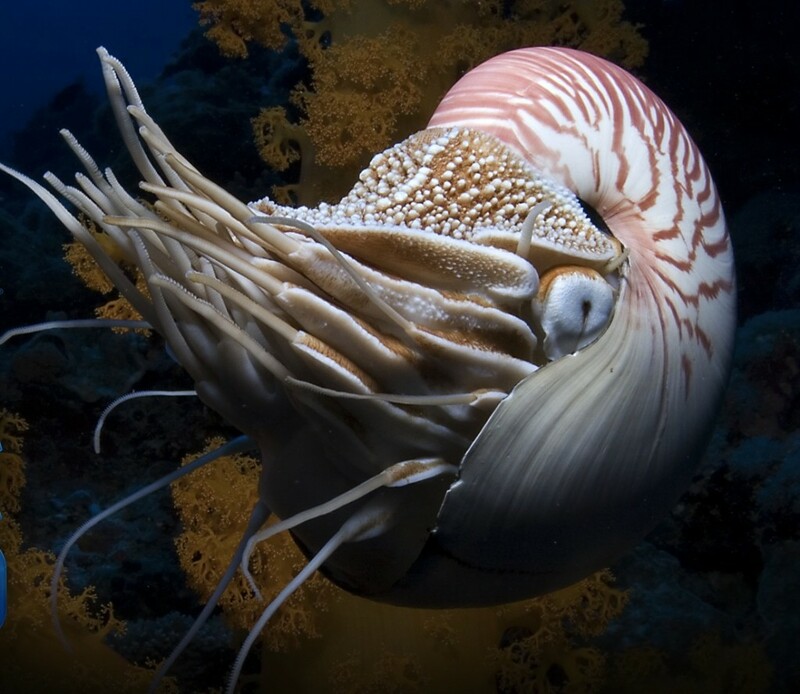 The Nautilus swims via jet propulsion and osmosis. Using its siphon, it draws water into its main living chamber, then pushes it out. While water is inside the chamber, a thin organ running through all the chambers extracts the salt. The salt diffuses into the blood and the Nautilus adjusts buoyancy by pumping gas and fluid into or out of the chambers. The end result of this biological song and dance? It moves through water. The living quarters contain many chambers. How quaint. Technically they haven’t evolved much in less than 400 million years. 500 Million puts it too far back! One of the Living fossil on the EARTH…….